If you’d told me a few years ago that I’d be on T.V. because of who I am, I would have laughed in your face. And yet, I’ve now been on T.V. 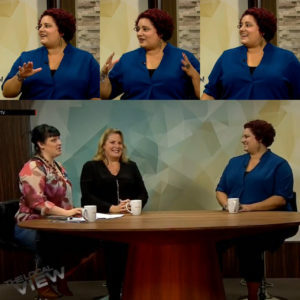 three times speaking about plus-size body confidence! 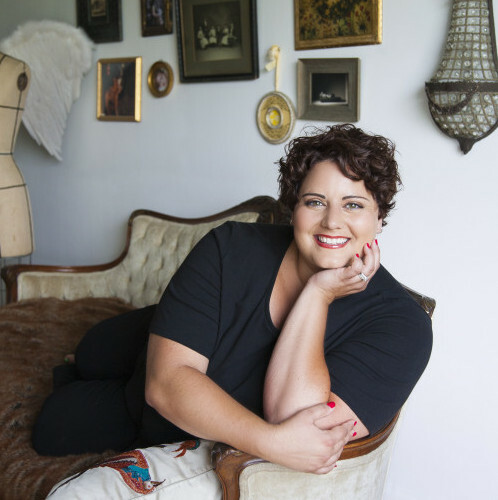 I’ve been interviewed for radio and blogs, I publish articles regularly in FabUplus Magazine and Dare Magazine, and I’m in the planning stages of co-founding a startup that’s going to revolutionize how plus-size women buy clothes. I’ve been dating and met some great guys, have the best circle of friends, been on retreats that deepen my connection to spirituality, am writing my life story, am getting certified as a neuroscience coach to add to my coaching credentials, and get to wake up every morning overlooking the lake and Toronto skyline. I finally know who I really am. I’ve stopped being a people-pleaser and instead live from my authentic, empowered self. And I feel f*cking amazing! Although I now successfully live in an aligned way and intentionally practice self-love, I realized on my recent 37th birthday that for over a decade I hid myself because of the shame and embarrassment my body size fluctuations caused me. I was uncomfortable with my body, tried every diet, and gained and lost the same 100 lbs. several times over. 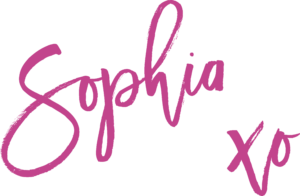 Some people may look at me and think that I’ve failed…and the Sophia of 5 years ago would have believed them. I remember sitting on an airplane and feeling judged by the man next to me as my shoulder and hip squished against his. I was too embarrassed to ask for a seat belt extender, so I hid the unbuckled seat belt under my jacket and prayed there would be no mid-air emergency. Before my marriage collapsed, I remember feeling ashamed of my body while lying beside my husband. I wouldn’t let him touch my stomach, and I would lie on my side, facing away from him with my body positioned at the angle with the least amount of side rolls. I turned away from the affection and intimacy I yearned for because of the way I felt about myself. And there were times when I would intentionally pick fights with my husband to avoid going to social functions where I knew I’d feel fat and ugly and where I’d have to navigate the torture of eating in front of other people. It was just easier to avoid the whole event. I was avoiding a lot of my life. I didn’t want to be seen. I didn’t want to take up space. Once I decided enough was enough, I realized that people were going to see my body whether I thought I was hiding it or not because my body DOES exist and it DOES take up space. I took a stand for who I was, owned my power, and started to shine brilliantly– exactly as I am. And if I lose or gain 100 lbs., I’m still amazing. My happiness and self-worth is no longer determined by my body size, and I now live a more exciting and fulfilling life than I ever have before. This is why it’s SOOO important to me to help women who see themselves in this story. That’s why I’ve set a goal to give away 25 “Break Free from Body Shame” phone sessions in June…all in memory of the 25-year-old me who I wish knew what I know now. 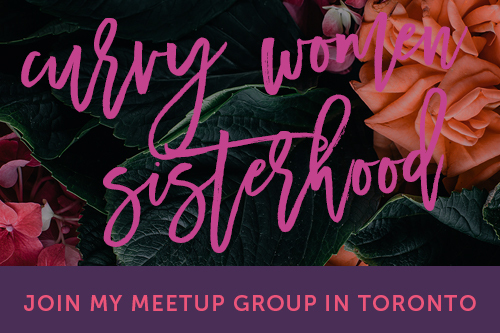 These sessions are for women who would like some extra support in finding peace with their bodies and with food and in finding their way forward to accepting and loving themselves. I want you to stop waiting on the weight to change before living the joy-filled life you want. It’s time to #GrabLifeByTheLoveHandles! Will you help me support 25 women overcome the body shame struggle and instead feel brilliant no matter what size they are? A lot of you probably know women who could use this session, but you don’t know how to approach this sensitive topic with them. I get it- this can be awkward to talk about! So instead, ***please share this post on Facebook***, and I trust that the women who need it will see it. And if this resonates with you, please book a session for yourself, too!